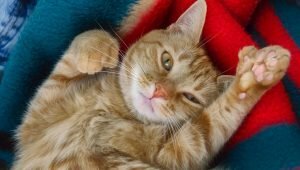 Why Do So Many Cats Have Extra Toes? 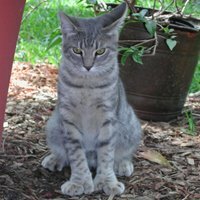 Cats with extra toes are called "polydactyl" cats, and they aren't that uncommon. The condition is a genetic abnormality, but it can actually be beneficial. Hemingway cats headed to the Supreme Court?